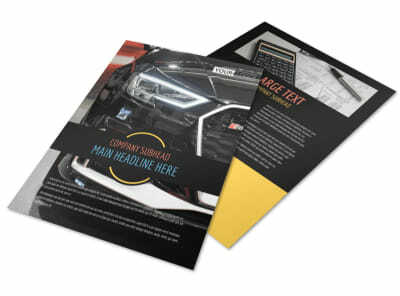 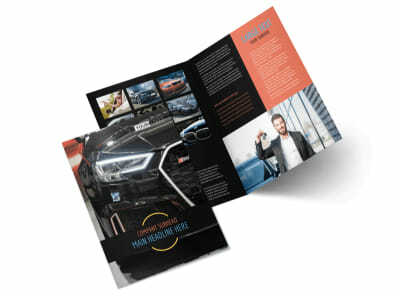 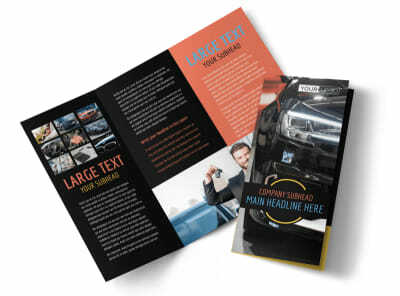 Customize our Auto Finance Flyer Template and more! 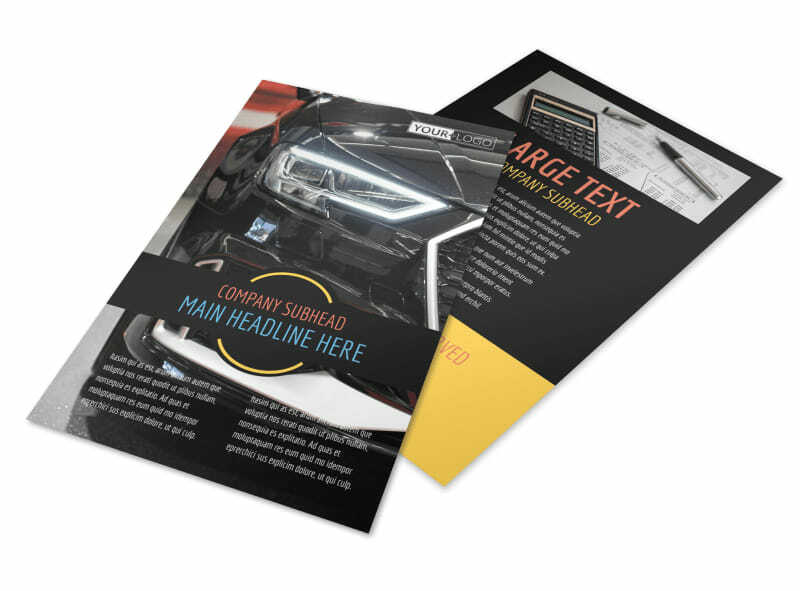 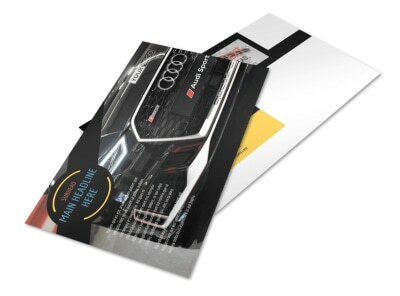 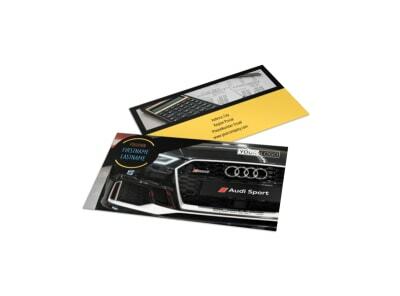 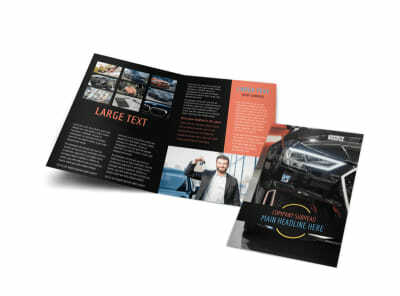 Help potential clients attain their goal of purchasing their dream car with auto finance flyers made using our easy to customize templates. 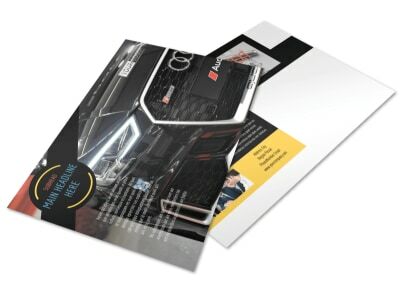 Select a template, upload photos, choose a color theme, and include information about available financing opportunities that are available. 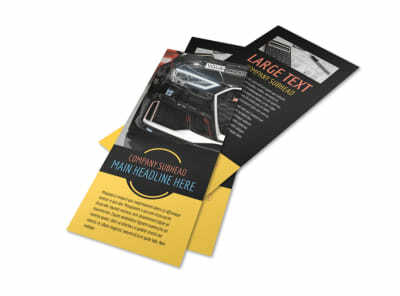 Print from your own office printer or allow our expert printing services to print your flyers for you while you take care of money matters for your clients.